EWS#7 Canada- 8th for Jérôme!! 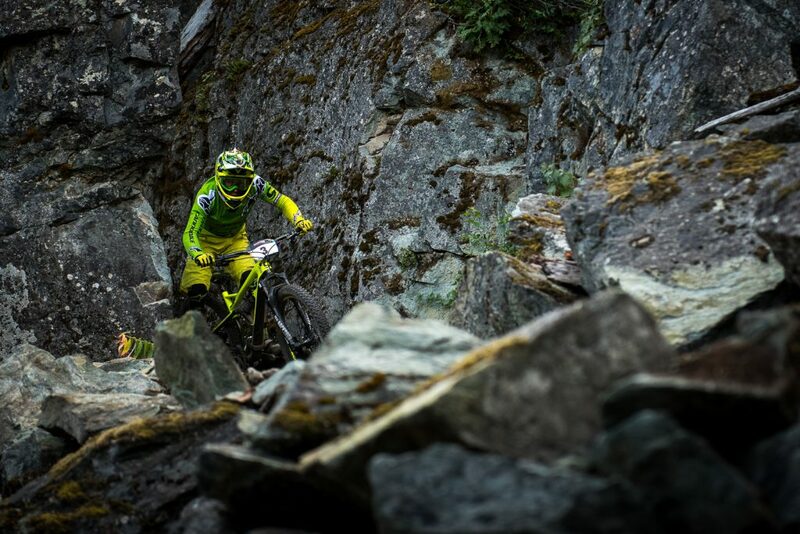 The 7th round of the Enduro World Series is coming back to the famous resort of Whistler, Canada. 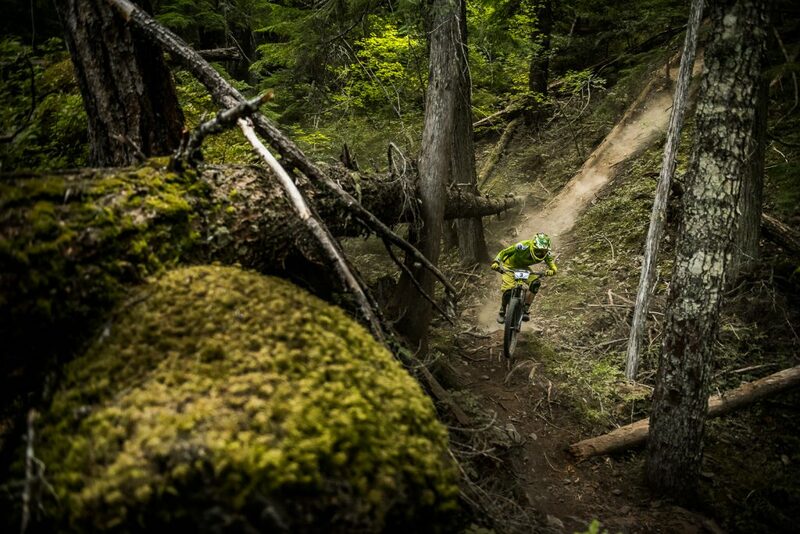 By being part of the world largest mountain bike festival, the race will be on top of te game of « the Crankworx ». 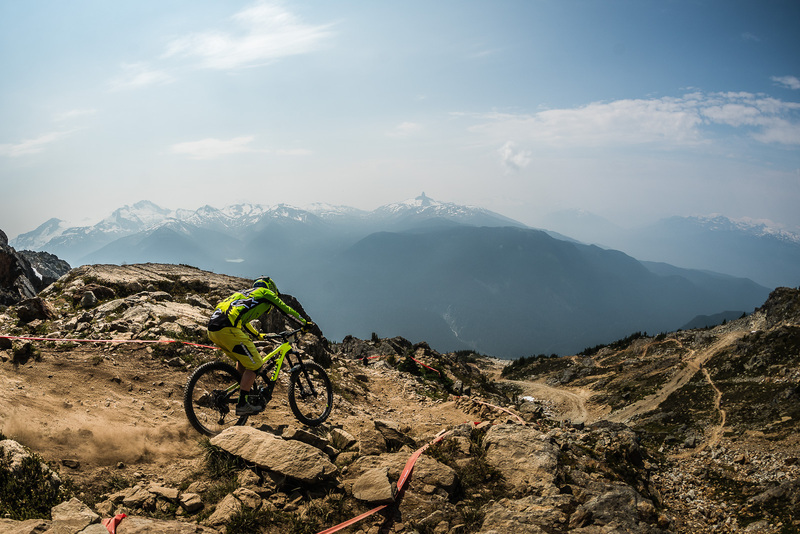 Whistler has again confirmed its status to be one of the most technical and physical race of the series: with 5 extremely demanding stages and more than 57 km, it has been a real piece of cake to end it up! The first famous « top of the world » stage launched the rider in the longest one of the day (almost 17 minutes stage) where Jérômeme has an excellent start by finishing 5th ! He kept him motivated for the rest of the day, and tried to keep on top 10! Jérôme gained another spot of the overall ranking of the EWS : HE IS NOW 4th !! One more time, thanks for your amazing support it’s such a treat to have a perfect bike and gear for this demanding race!